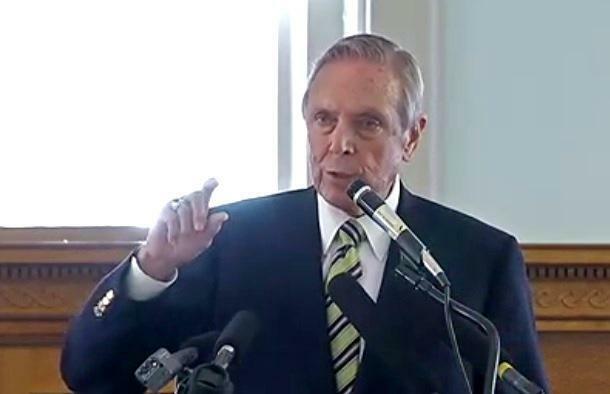 Florida’s approach to strategic planning for higher education is ad-hoc and lacks vision, according to a report released Wednesday by the LeRoy Collins Institute. 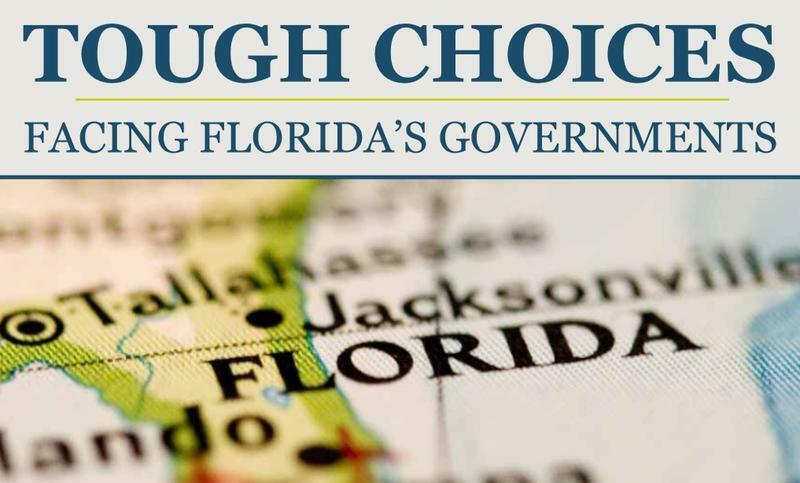 Here's something for retirees to consider: A Florida policy think tank is out with its latest report on government obligations. The LeRoy Collins Institute says the Florida legislature should reconsider a mandate allowing municipal workers to hang on to their government-backed health benefits after they retire. Former commissioners and lawmakers are offering advice for the upcoming Constitutional Review Commission. 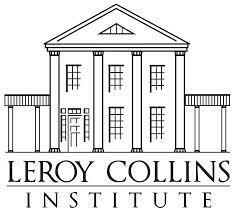 The LeRoy Collins Institute hosted a conference Wednesday in preparation for the review. Former Commissioner Martha Barnett says the review is a powerful opportunity. 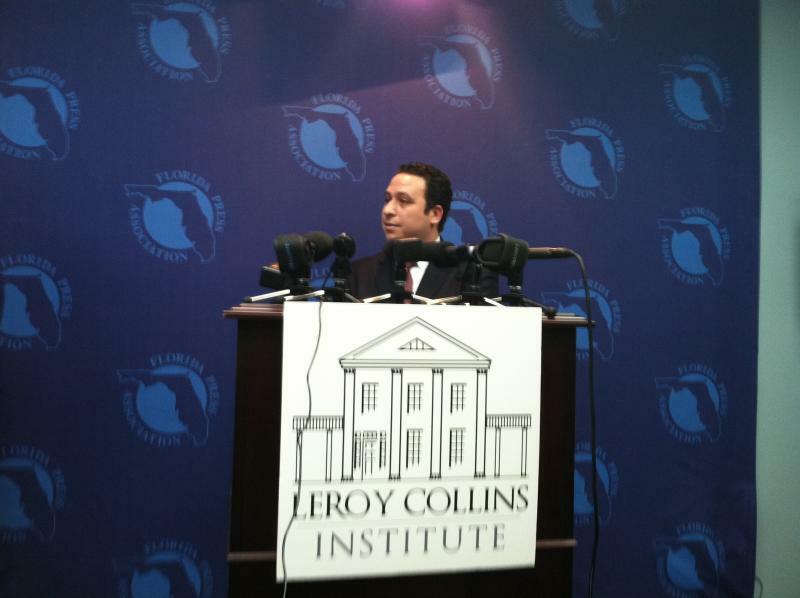 A coalition led by the LeRoy Collins Institute is gearing up for the Florida Constitutional Review Commission. The group is launching a campaign to engage the public in the review process. When it comes to local pension plans experts say the numbers don’t add up. Now some lawmakers are trying to promote some “truth in advertising” as they say, but the effort has raised concerns about how to strike a balance between fulfilling obligations while not further harming an already shaky situation. 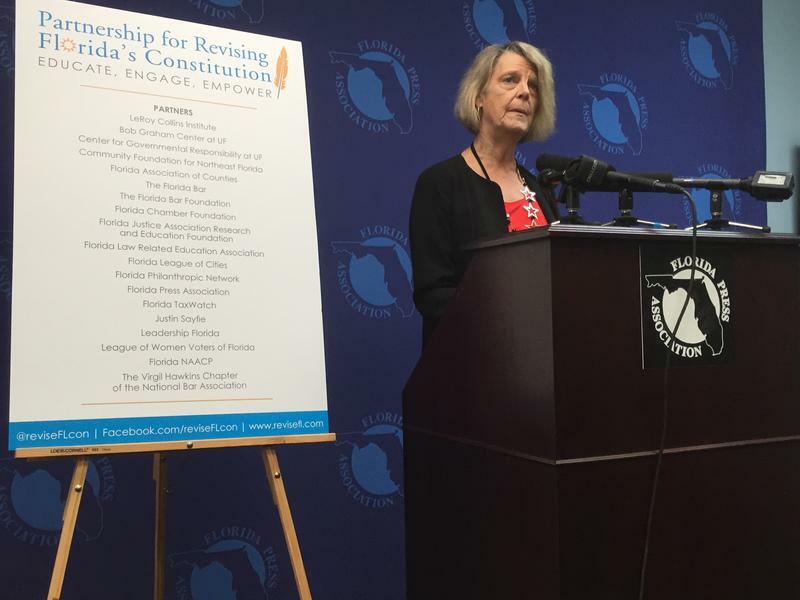 A new report from the LeRoy Collins Institute and government watchdog group Integrity Florida shows several counties have adopted ethics policies that are stricter than required by state law. The research could help local and state governments come up with more uniform ethics guidelines, researchers are hoping.